Fazzio Fruit & Produce started in 1973 selling a variety of fruits and vegetables. In November of 1992 they expanded and opened a new building on N.E. 8th ave. in Portland, OR. By 2004 they sold their business to Pacific Food Distributors and moved again to their current Clackamas location. In 2013 Don and Michelle Fazzio retired and Pacific Food Distributors absorbed the Fazzio name and legacy. Pacific Food Distributors is a Master Food Service Distribution Company, otherwise known as a redistributor. 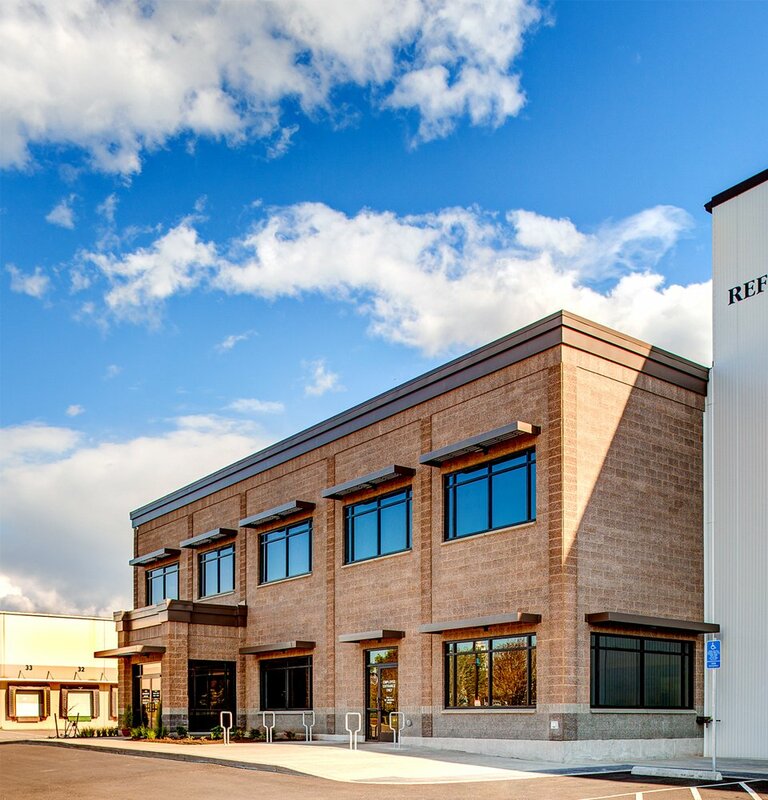 We are located in Clackamas, Oregon, and provide quality products to meat markets, supermarkets, and food distributors. With over 150 years of combined experience we understand that each customer is an asset to our business. Our goal is not only to meet your needs, but to exceed your expectations. You can expect nothing but the best from our seasoned team of professionals! Our group of knowledgeable salespeople is dedicated to getting you the best product at great prices. Prices and products subject to change. All of our price lists are available in PDF format. If you do not have a PDF reader, please visit Adobe.com to get one. Price lists are password protected. Please contact a salesperson to get your password. To view a list of the items we carry, please visit the Products page. Copyright 2018 Pacific Food Distributors.